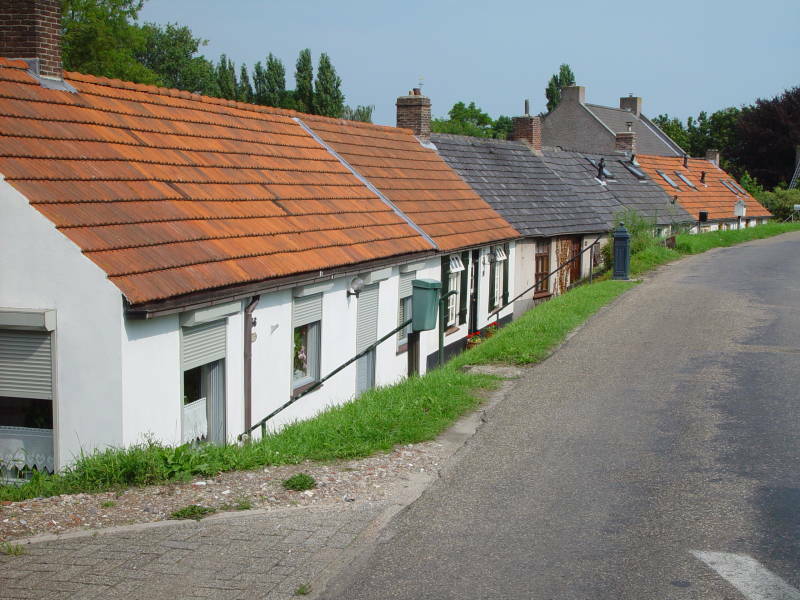 While enjoying views from the minibus of the main rivers that cut Holland in half, you will be entertained with amazing stories about the rich history of the Bommelerwaard. Please inform us which date you want to join our tour. The night before the tour we will inform you if the tour is cancelled due to not enough people on the tour. If we reach the minimum of four people way before departure, then we will inform you ofcourse also that the departure date is 100% guaranteed. If you want to book this tour with your own party, companies of three people or less can book this tour for €275. Mail us your favourite day of departure, if possible with other starting dates, in case if we have to cancel the original date of departure.